How have I lived my life? Am I happy with what I have done? How many people have I touched? As we age, it is normal to become reflective. As humans, we have a need to know that our lives made an impact on those who will come after us. We want to know that we will be remembered, and that our legacy will live on. When you hear the word “legacy,” you might immediately think of tangible things, such as money and property. But even more meaningful are the intangible legacies we will all leave behind for our children and grandchildren. These living legacies might include everything from your religion or belief system, to your lefse recipe, to handicrafts such as sewing or weaving. When you hear the word “legacy,” you might immediately think of tangible things, such as money and property. But even more meaningful are the intangible legacies we will all leave behind for our children and grand-children. 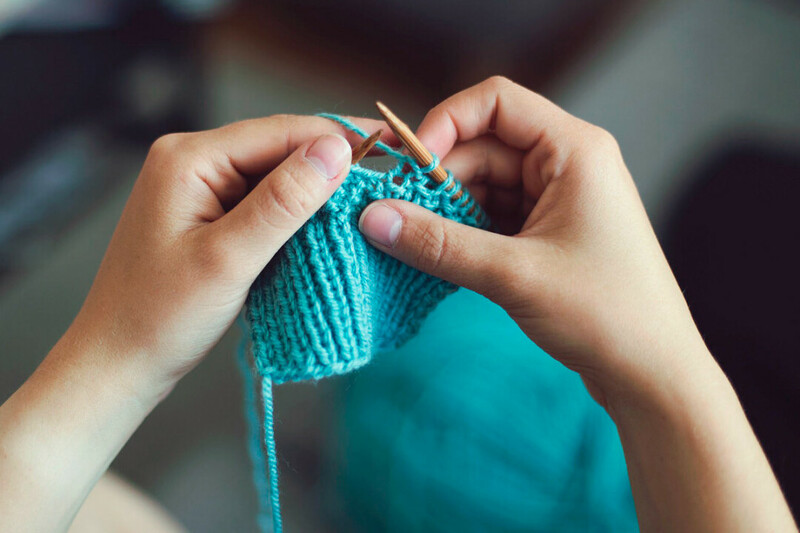 These living legacies might include everything from your religion or belief system, to your lefse recipe, to handicrafts such as sewing or weaving. It can be difficult to define and share our legacies, but Moira Kneer has devoted part of her career to helping people do just that. The “Leaving a Living Legacy” presentation breaks down our legacies into three categories. The first is spiritual. This legacy is about, “What is your purpose in life?,” and where do you find the answers to the question, “Who made me?” Our second legacy is moral and ethical. These are the tools we use in our decision-making. For example, do you believe in karma? Did you live the Golden Rule? Is there a sacred text you follow, such as the Quran, Bible, or Torah? The third legacy is practical skills, including some activities people may not do too much anymore: sewing, repairing a vehicle, ethnic cooking, or ironing clothes. The “Leaving a Living Legacy,” presentation will help you reflect on all of your life’s experiences, and help you decide how to share your wisdom with others. In addition to the “Leaving a Living Legacy,” presentation, Kneer has created a journal on this topic, along with co-authors Helen Gierke and Mary Ellen Bliss. A Year of Memories: A Journal, is meant to be completed by a parent, grandparent, or other Person of Wisdom, and then given to a child or grandchild. The journal consists of 52 questions, one for each week of the year. The pace is merely a suggestion, and helps break the task into manageable pieces. The journal questions include: “Describe your best memory of your parents,” “If you could change one thing from your past, what would it be?,” and “What was your favorite toy as a child?” The journal’s introduction encourages readers to change a question if they don’t like it, and there are pages for bonus questions that writers can create themselves. Even when we’re ready to actively share our legacies, it can be difficult to know exactly where to start. This journal can help facilitate the exchange of the experiences that define who we are. The wisdom you have acquired over your life was hard-earned. Whatever your legacy, and however you define it, just make sure you share it. Those who come after you will benefit. For more information on Moira Kneer’s presentation, “At the End of the Day: Leaving a Living Legacy,” including upcoming dates and locations, please visit lifesistersongs.com. Her books can be purchase on her website and at The Local Store, 205 N. Dewey St., Eau Claire. We all get old. In fact, some of us, right at this very moment, ARE old. But "old" doesn't mean what it used to. This is why we've created this special section devoted to the challenges and opportunities of growing older in the Chippewa Valley.